Master your mix with fifteen years of audio industry-firsts at your fingertips. 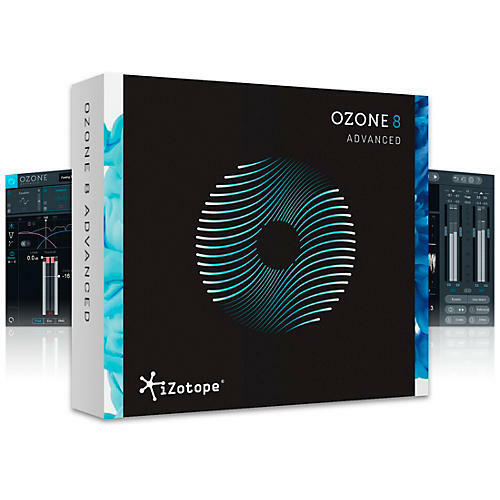 With Ozone 8, over ten essential mastering tools are a mouse click away. Enhanced with new, futuristic intelligent features, Ozone 8 is your one stop for a tonally balanced, professional master.